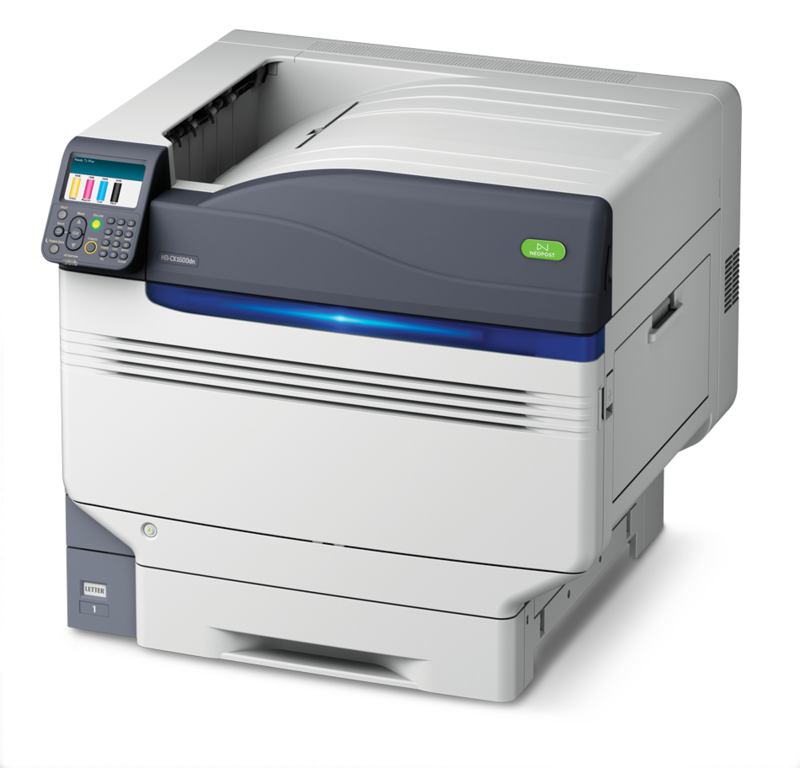 Release notes and update history for the HD-CX1600 and HD-CX1700 printer firmware. Updated 02/02/2016 - Instructions for updating printer firmware file using the firmware update tool. Added 02/02/2016 - Actions to take if the printer is in an error state and the Firmware Update Tool will not recognize it. Instructions for configuring, maintaining and troubleshooting your printer. An illustrated guide for setting up the HD-CX1600 and HD-CX1700 Printers. Note: The HD-CX1600 and the HD-CX1700 are equivalent to the C931 and C941 respectively. Instructions for installing the Banner Paper Feed Tray. Physical dimensions and floor plan specifications for the HD-CX model Digital Printers. Assembly and operation instructions for the HD-CXENVL-CNV conveyor. Assembly and operation instructions for the HD-CXENVL-FDR feeder. The CMYK Image Drums are shipped within a new printer. This document is meant to alert the installer that they must remove each of the Drums, and then remove the Drum Clips from each Drum, before the Drums can be re-installed for use. Note: The HD-CX1600 and the HD-CX1700 are equivalent to the C931 and C941 respectively.